Our patients trust us because we preserve, enhance, and protect your vision. 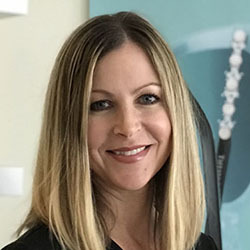 Dr. Erin Case, Elite Vision Care and Florida Eye Care (and Contact Lens Center) practice and serve Palm Beach County Florida. 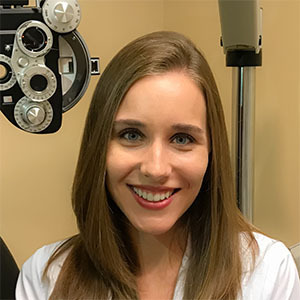 We strive to provide eye care that positively impacts vision and improves the quality of life. That’s why with us, your vision care starts with personable services designed to meet your unique needs. By combining excellence in eye health and visual needs, our practices hope to help you see things clearly.